The 2018 Lincoln Navigator from Holman Lincoln in Turnersville, NJ, serving Southern New Jersey, is a luxury SUV with room for everyone. Bold is an understatement when you have a sleek exterior and all-LED lighting, including a unique Jewel-like front headlight design. 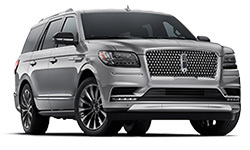 Such a sophisticated design deserves a strong engine, which is why the 2018 Lincoln Navigator comes with a standard 3.5L twin-turbocharged engine with 450 horsepower. Comfort is the focus of the interior with premium materials throughout and intuitive features, like the one-touch, tilt-and-slide, second-row seating and the power-reclining third row. 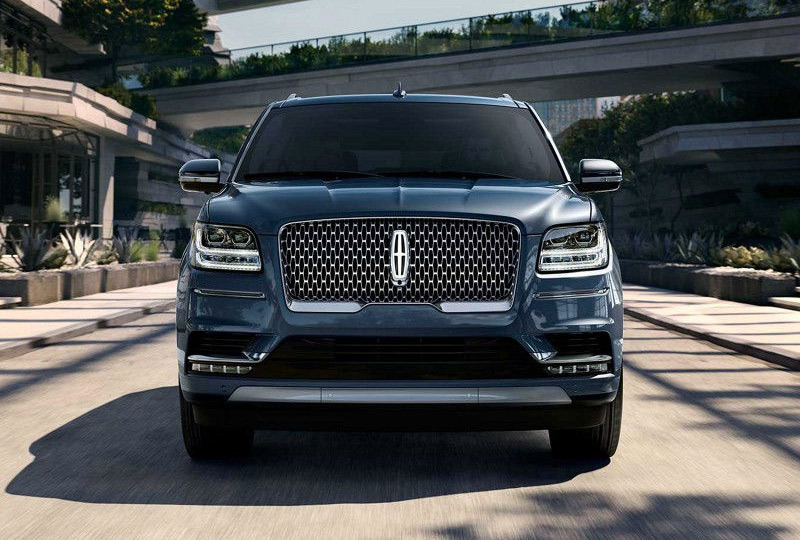 The available Lincoln Connect system provides you and your passengers with stunning connectivity for access to audio, phone, and available Wi-Fi features. The available head-up display is a bright reflection on the windshield with important vehicle performance information so you can always stay focused on the road ahead. 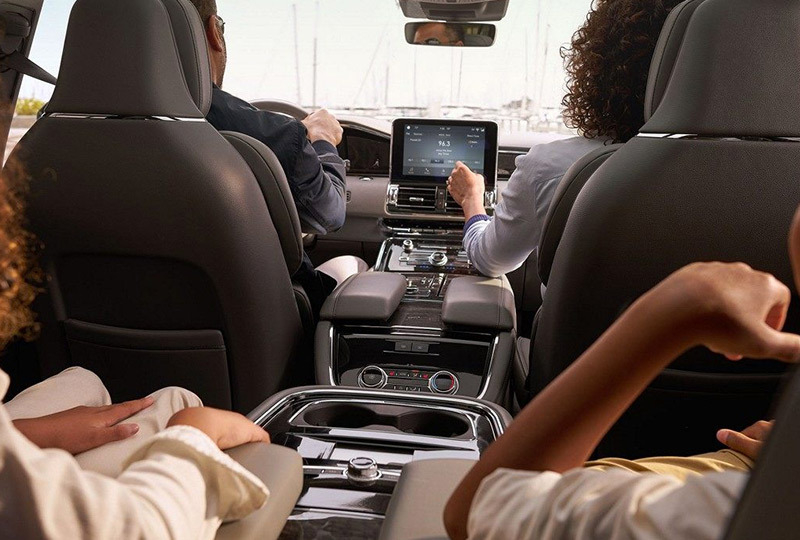 The optional Lincoln Play is a rear-seat entertainment system with the option for two 10-inch displays for watching movies or playing games. Today is a great day to buy a new Lincoln Navigator. Call us today to schedule your test drive with Holman Lincoln Turnersville at 888-449-0296 or visit our showroom at 3641 Route 42 South, Turnersville, NJ. 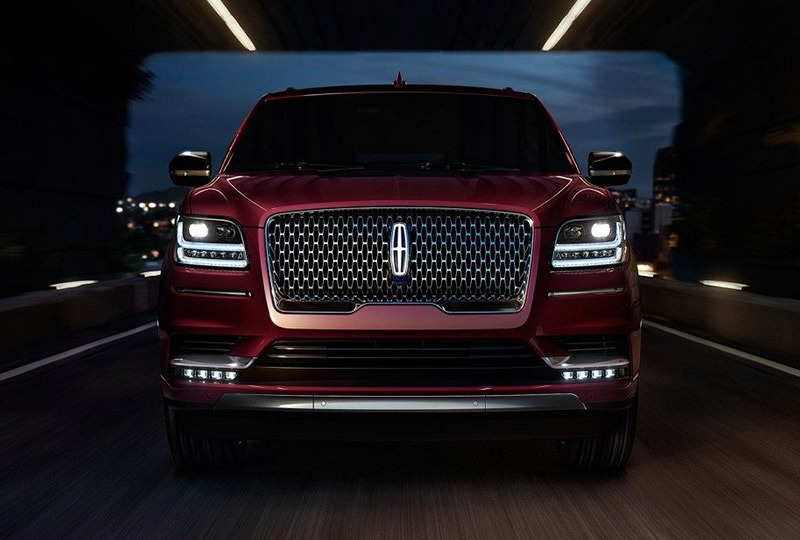 We'll send you home in the 2018 Lincoln Navigator you're always wanted. Satisfy both your desire for control and need for excitement with the simple twist of a dial. 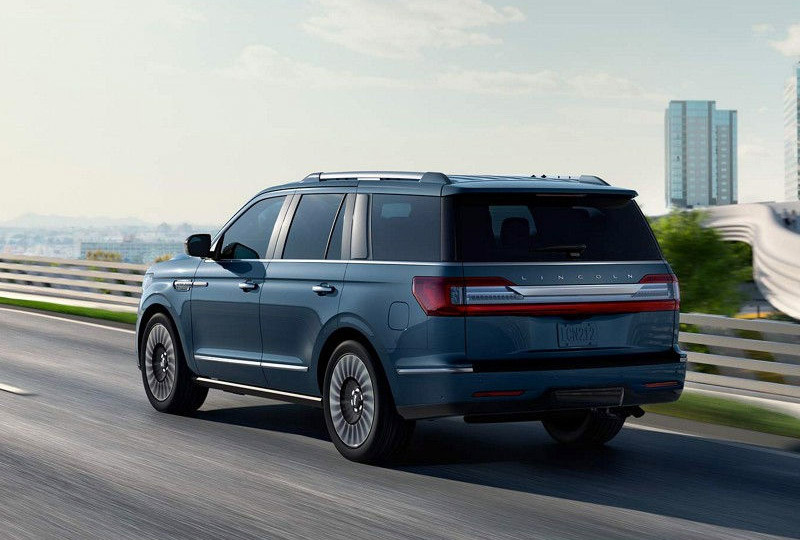 From Slippery to Conserve, the Lincoln Navigator offers six distinct selectable drive modes for confidence, exhilaration and control in a wide variety of driving conditions. Each mode has a number of calculated settings that tune the vehicle, including the available adaptive suspension, shift points, 4x2 vs. 4x4 drive lines, information displays and more - and it all happens with the simple twist of a knob. Speed-sensitive jewel-like adaptive LED headlamps help direct your attention to where it's needed on the road ahead. These headlamps cast a wider beam at slower speeds and more focused, longer beams at faster speeds. Because the LEDs selected for use in the Navigator were designed for the lifetime of the vehicle, you may never need to replace a single one. The available Head-Up Display helps to prove that what lies ahead is just as important as what is happening now. The system helps to create a custom driving experience by letting drivers choose what data to display, from standard driving information to adaptive cruise control settings, lane keeping information and more. It also has the brightest windshield-projected informational display and biggest display size in its class. Equally important, Lincoln is the first manufacturer to use digital light projection (DLP) technology in its head-up display. DLP technology allows the display to be visible in more ambient lighting conditions than the systems offered by competitors, even when the driver is wearing polarized sunglasses.